One compelling account of an Alien body has come to us at a snails pace from the former Soviet Union, along with still frames of a video. This video tape is still under wraps in the State of Georgia, Russia. This tantalizing story comes from the Georgian UFO Association (GUFORA). 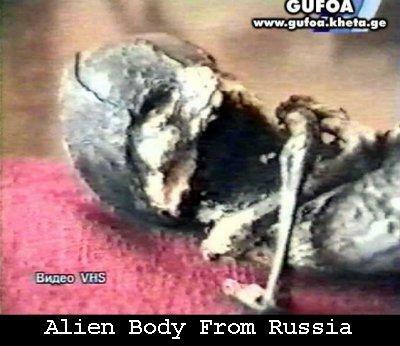 They make the claim that a dead alien body was recovered by the Russian State Security Service in 1996. According to their report, an elderly woman who lived in the village of Kashtim came across the small bodied creature as she walked near her village in the vicinity of the Ural Mountains. Picking up what she thought was a baby that was ill and abandoned, she took the child home with her to nurse it back to health. After two weeks of caring for the child, the old woman became ill, and was hospitalized. Too afraid to reveal her secret, she left what she thought was a Godsend companion at home alone, and the creature died. The poor old woman confided in hospital officials, and the Kashtim Police Department intervened. They proceeded to the woman’s house, and found the dead body on August 13, 1996. The corpse was filmed with a VHS video camera, and an investigation was completed. 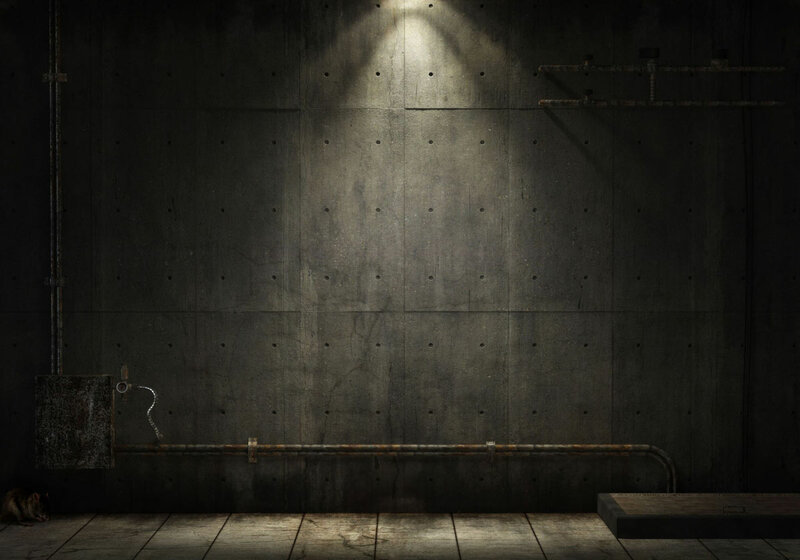 Radiation measurements were taken, but no abnormal readings were found. The being was measured at 8 and one-half inches in length. Soon after reports were made, the alien body was confiscated by the State Security, formerly KGB. At the present time, I am trying to get further details of this case, and will post them when and if any new information is received.